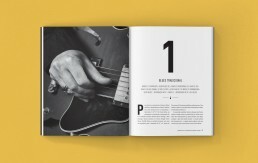 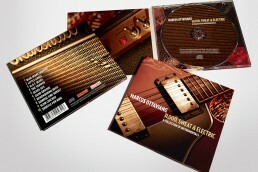 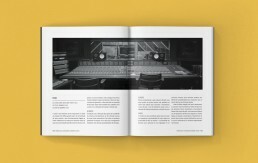 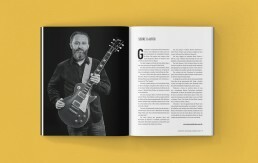 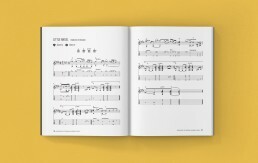 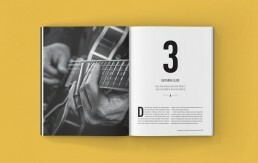 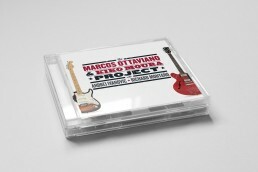 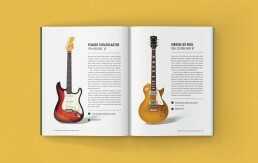 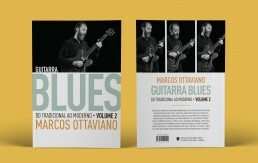 “Blues Guitar: Traditional to Modern, volume 2” is a 128-page book, with photos, music lessons and chapters on musical influences and gear setups from guitarist Marcos Ottaviano. 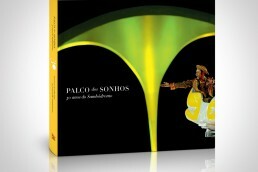 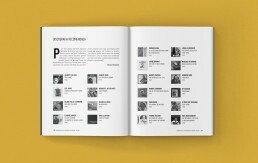 I worked as an Art Director and designer for the project. 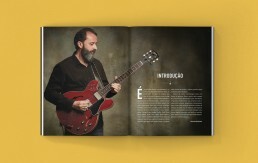 The photos were shot by Gustavo Arrais.